If your current gutters are sagging away from the house or showing signs of rust, it may be time to replace them. All Star Custom Seamless Rain Gutters installs sturdy, quality gutters on your home or business so you can divert rainwater away from the building. Preserve your foundation and avoid flooding. Whether you need residential or commercial gutters, you can count on us to exceed your expectations. We also do work on soffit and fascia, so you can rest assured that your gutters and the area surrounding your gutters will look spectacular. 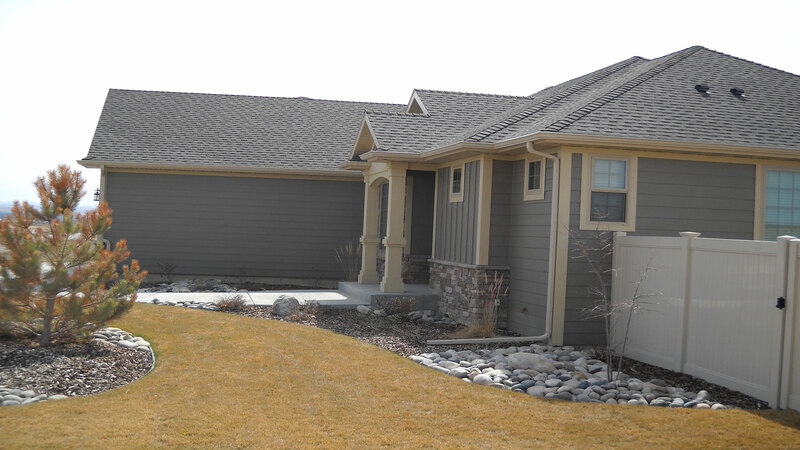 Call 406-855-3102 now to install gutters on your home in Billings, MT. When you opt for seamless gutters, you don't have to worry about water trickling out of joints and seams in your gutters. Your home or business will be protected from rainwater thanks to our leakproof gutters. Because seamless gutters don't have ridges, they don't allow for blockages of leaves and debris as much as sectionals. Contact us now to request seamless gutters in Billings, MT. Why should you choose All Star Custom Seamless Rain Gutters? If you need dependable gutter installation services in or around Billings, MT, think of us. We are experienced in all aspects of gutter installation and repair. As a family-owned and -operated business, we understand how important taking care of your family is. When you need professional gutter installation, maintenance and repairs, you need All Star Custom Seamless Rain Gutters. We are dedicated to providing top-notch service to homes and business all over. Copyright © 2019 All Star Custom Seamless Rain Gutters, all rights reserved.